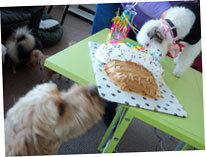 It’s been a busy few years for Annabelle’s Pet Station since their opening in January of 2009. 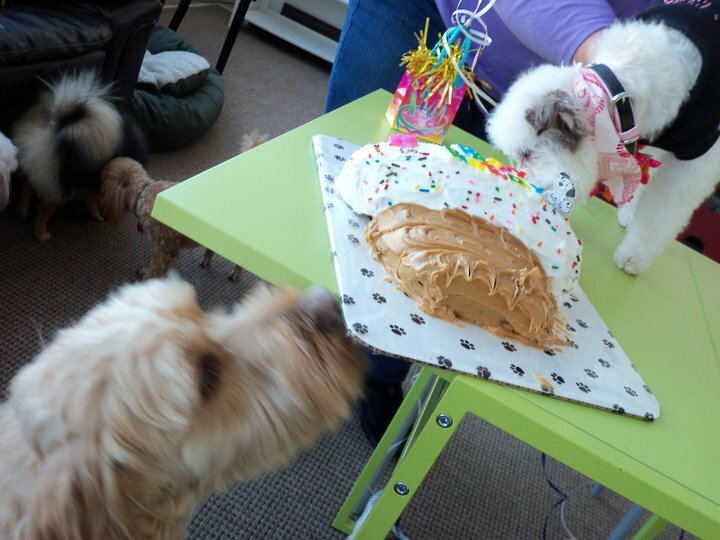 When Ann Andrews and Angela Brown first opened the doors of their doggie daycare, they averaged about three dogs per day. Today, they’re up to 30. To make more room to grow, Annabelle’s has undergone a year long renovation project that resulted in new play areas and expanded training opportunities. 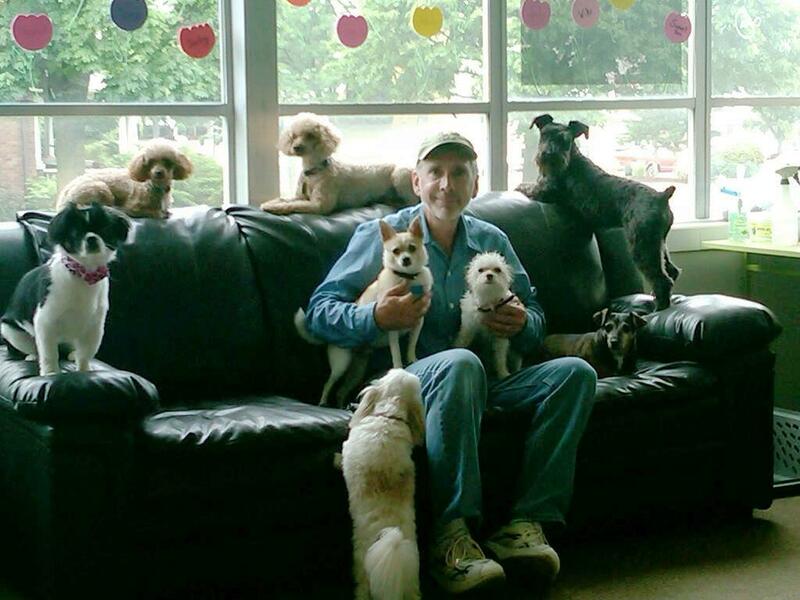 The business now has the capacity to host 50 dogs each day. With their growing clientele, Annabelle’s has also been taking on new employees. The 13-member staff is up four new positions since last year, and will soon bring on four more. 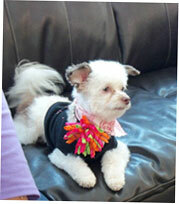 In addition to its regular staff, Annabelle’s employs four trainers and a groomer. In the future, Andrews hopes to add overnight pet sitting services to Annabelle’s offerings, as well as an eventual overnight camp for canines and their families. 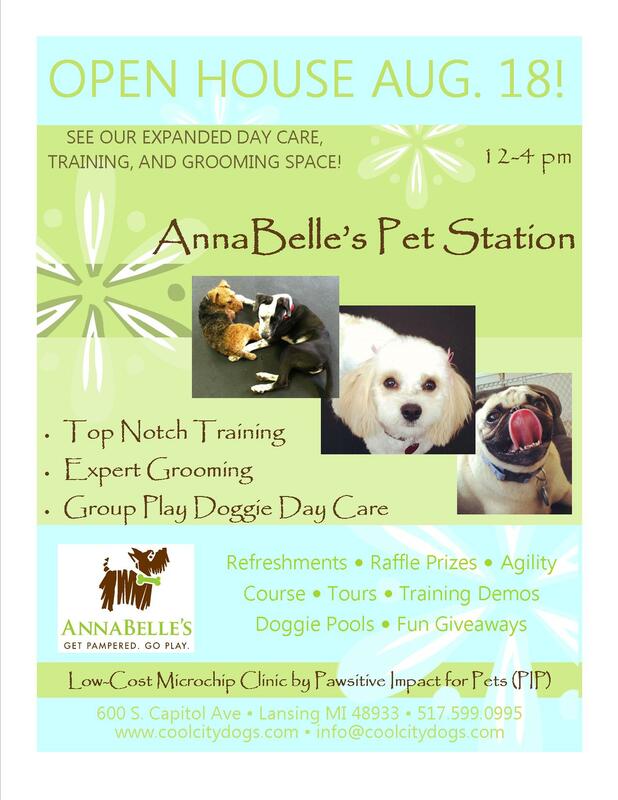 AnnaBelle’s Open House – August 18, 2012! When you tell people you work at a doggie day care their response is usually “My, that must be fun”! And it is. 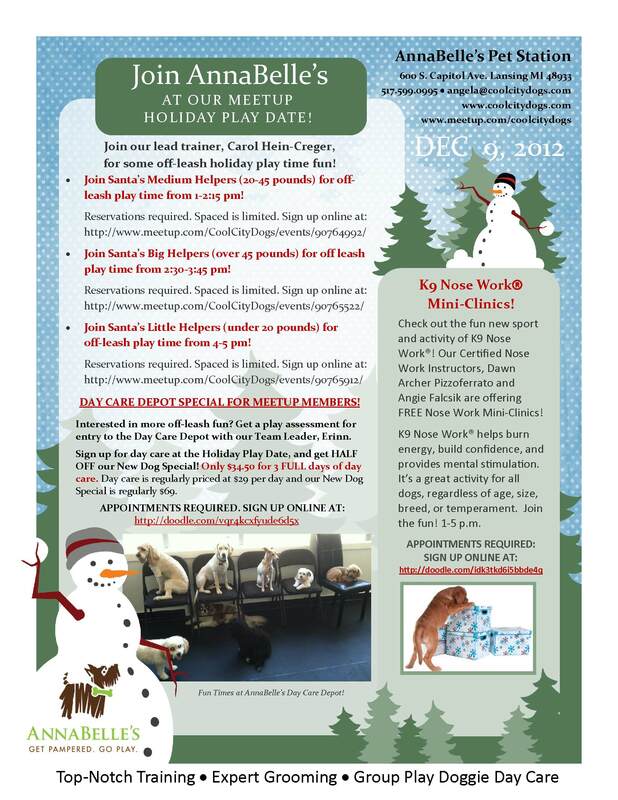 It is also a fantastic learning opportunity in dog behavior. 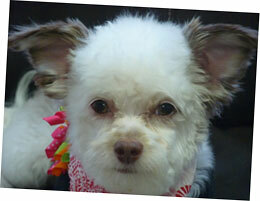 It’s a labor of love to take care of (and clean up after) dogs that loving parents have entrusted to us. So, what is a typical day like at Annabelle’s? For me, it starts in the afternoon, so most of the dogs have been here for 4-5 hours by the time I walk onto the play floor, which means they are starting to slow down a bit. As I enter the play floor, the excitement level goes way up (“oh look, a new human to play with!”) and I spend the first few minutes walking around the floor so they get used to me and stop vying for my attention. Every day is unique with different dogs, diverse play groups, the vagaries of the weather and each dog’s attitude that day. The play groups vary in size from 6-12 dogs and ages from 6 months to the elderly, so you never know exactly what to expect. A typical day has the dogs pairing off with their friends and playing in groups of 2 or 3 unless it’s “the chase game,” then it can be 4-6 dogs racing around together. Often, we have to monitor 2 or 3 sub-groups within the entire play group, all the while making sure everyone is having fun. 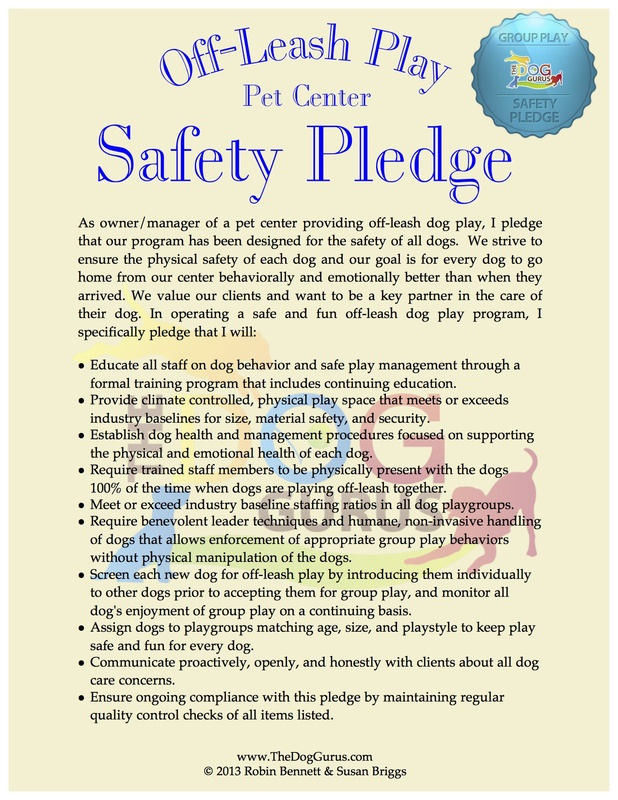 One of the great benefits of day care is that dogs learn from each other what is appropriate and correct play behavior; and we are there to make sure they learn the right things. In order to do this, we have to be able to understand the visual and verbal messages the dogs are giving. It takes some time and experience to understand what the dozens of different breeds are “saying” with their eyes, ears, tails, fur, mouths, feet, voices and overall body posture. Some dogs are easy to figure out and some are a bit tougher. Having Mastiffs and Great Danes for many years, I can read them very well. But, give me a Shar-Pei with the small ears and a very different muzzle and tail and they are tough for me to read. To help us work with every dog individually, all of our day care dogs undergo a play assessment by our Team Leader, Erinn Hadley, an expert trainer and professional handler, before they start day care to help ensure that we have dogs that can handle the day care experience and can get along with the other dogs. This assessment also gives us a baseline, so we know where to start with a particular dog’s day care plan, which will evolve as they progress in day care. Having been at Annabelle’s for over 2 years, I have formed relationships with most of the dogs, which helps a lot in managing their play groups and ensuring they have fun; they know what I want from them and I know what to expect from them. Some of the dogs love to spend their time with the other dogs and some of them prefer to spend their time with us, some are rowdy and need some supervision and some are so mellow that you have to go to them to pet them. But we love them all and I have made some very good friends over the years. Just like with humans, I find some dogs that you bond with quickly and others take a bit more time and effort to bond with. 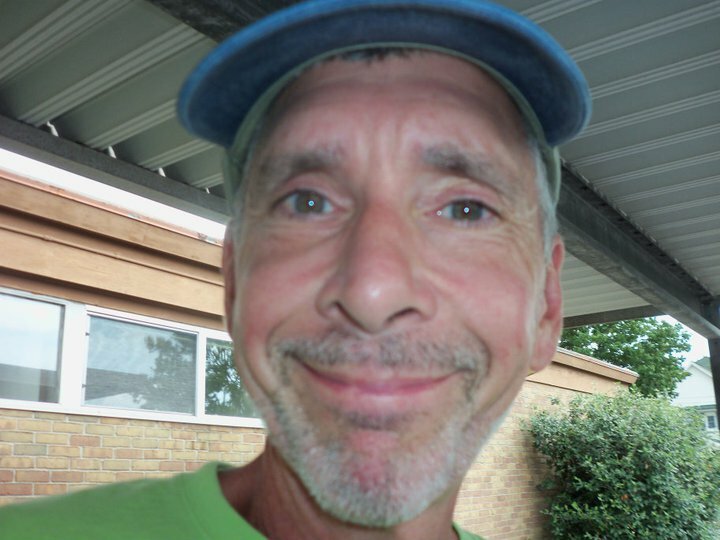 As a taller, older, hat wearing, gray haired and bearded guy, some of the dogs find me a bit scary at first, so I work hard to make them feel comfortable with me. The day goes by fast as I rotate between taking them on walks, playing with them, and of course all the petting and the belly rubs. At the end of the day most of them are tired from the physical and mental stimulation they get – I know I am! We take our responsibility for the care of your dog very seriously and I actually feel like a member of your family since you trust me with your beloved dog. 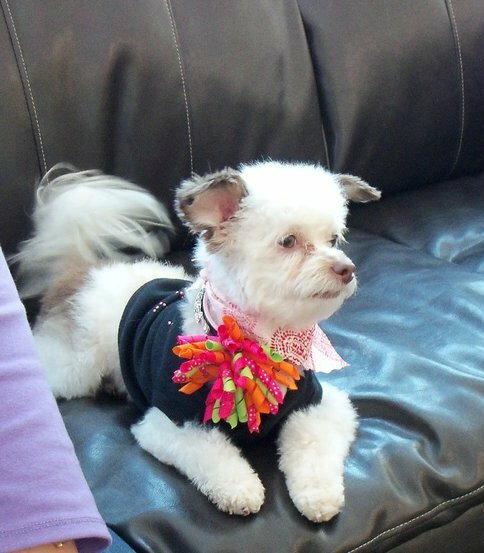 The salon isn’t the only place at AnnaBelle’s where the pups are pampered. A unique element to the day care schedule is the pack walk. Pack animals by instinct, dogs need meaningful social encounters as well as companionship: a leashed dog walk ensures a safe and fun environment for the dogs to get these much needed encounters. All dogs that attend day care at Annabelle’s are walked around the cool city that we live in. 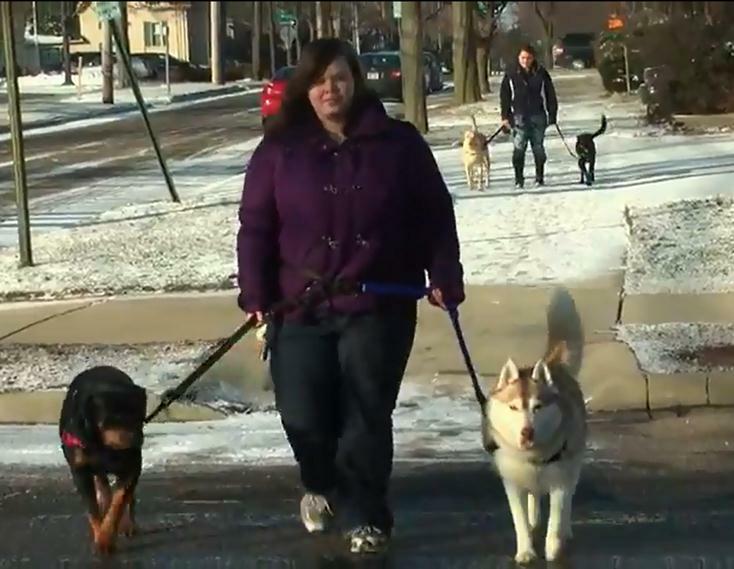 The day care staff fit the pooches in an Easy Walk harnesses and the staff wear a Buddy System, which is a hands free leash system. Walks take place mid-morning and mid-afternoon, always taking into consideration the weather conditions and the overall surroundings for the day. Exercise has calming and mood-stabilizing effects; both humans and dogs benefit psychologically and physically. 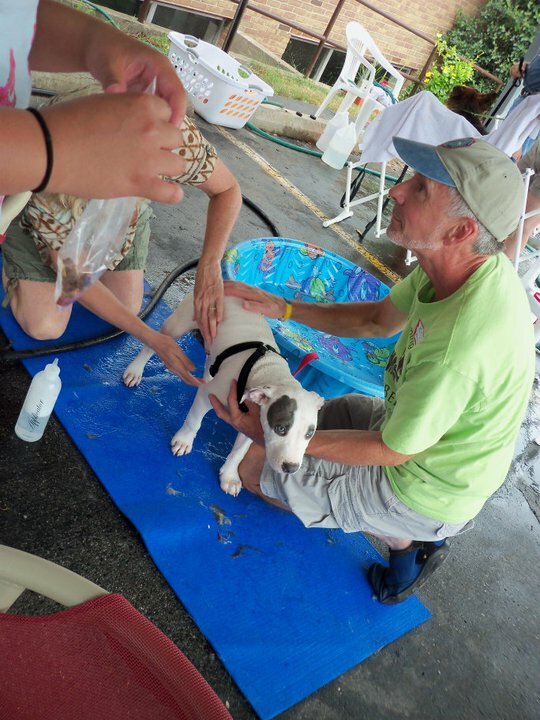 Continued social interaction with other animals and people promotes a dog’s well-being. Want to learn more about the Day Care Depot? 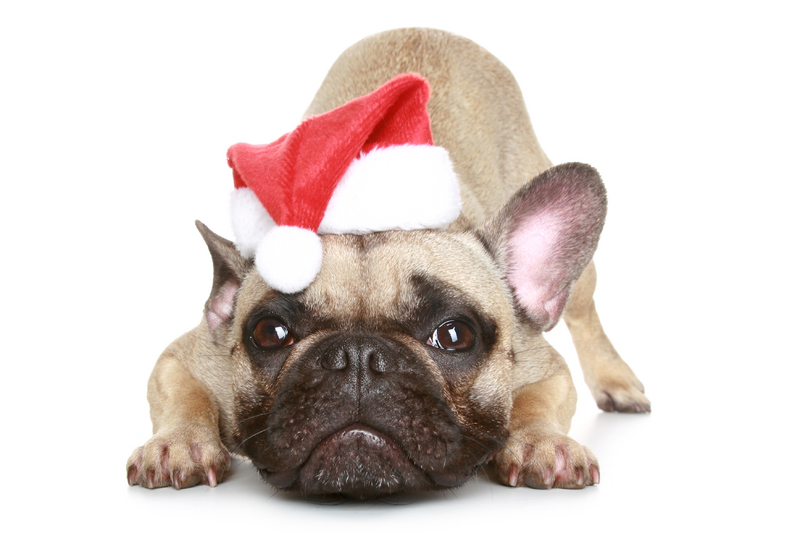 Visit our website, give our staff a call at 517.599.0995, or complete a survey and have your dog play-assessed! Black Friday Specials at the Day Care Depot! For one day only! Black Friday – November 26, 2010, AnnaBelle’s is offering all Day Care Depot passes at BIG HOLIDAY DISCOUNTS! A great gift for the dog-lovers in your family or the perfect gift for your own precious pooch. Buy your pass on November 26, 2010! 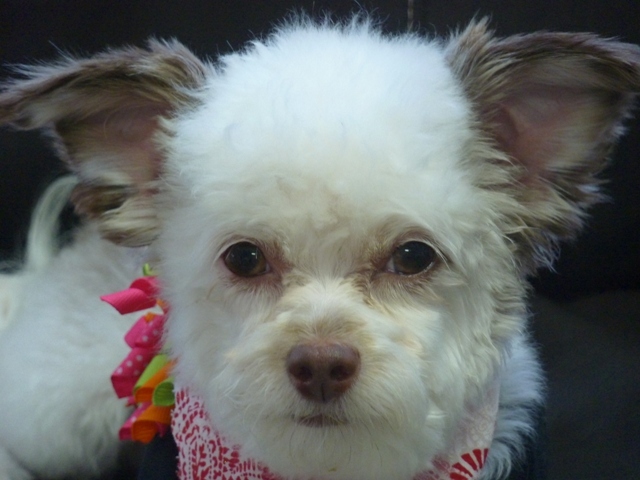 And don’t forget – AnnaBelle’s Day Care Depot opens at 5:30 am on Black Friday, so your pooch can have a day of pampering and play while you get all your Holiday Shopping done! Reservations required – call 517.599.0995 today!